Flexi-Fi is Ireland's latest way to pay. The Quick and Easy alternative to Cash or Credit Card. Call Us Today! Ashbourne Glass are offering Flexi-FI interest free terms on all Windows and Doors. Flexi-Fi is a retail instalment payment plan facility, an easy alternative to paying with cash or credit card for your home improvements. 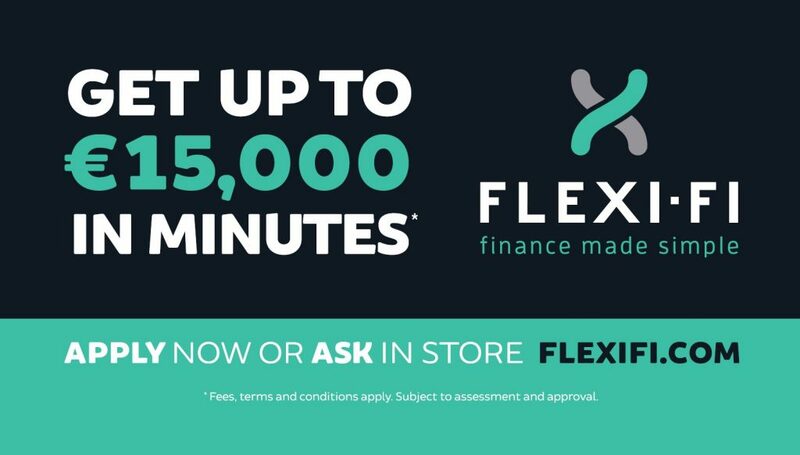 Whether it’s a new Front Door or a Complete Window fit out, Flexi-Fi is there to make finance simple! Contact Us for more information, info@ashbourneglass.ie or 01 8353965.